​Ole Gunnar Solskjaer will reportedly have to win a trophy and guide Manchester United back into the top four if he is to secure the permanent job as manager at Old Trafford. The former United striker has enjoyed a fine start to life as the Red Devils’ interim boss, winning five successive matches since taking over from Jose Mourinho. The Norwegian has masterminded a remarkable turnaround in form for his side, but will face his toughest test to date as ​United travel to face ​Tottenham at Wembley on Sunday. 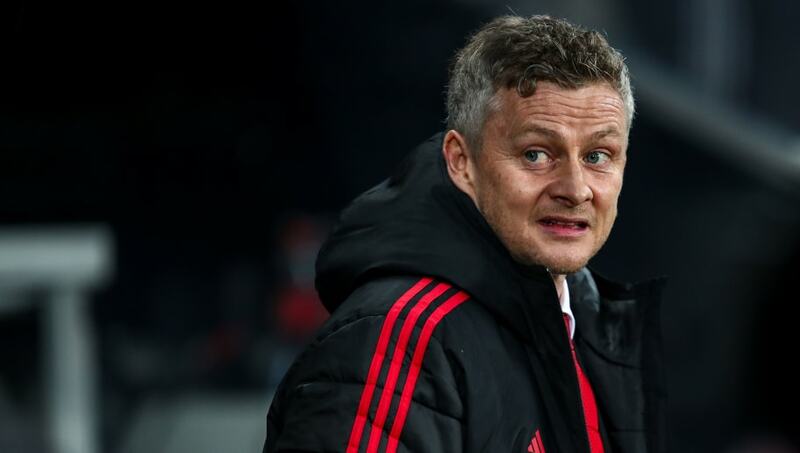 According to the ​Mirror, Solkskjaer’s future could depend on the level of United’s success this season. With the 45-year-old set to take on Mauricio Pochettino in the Tottenham dugout – the other man being widely touted for the United post in the summer – Solskjaer may be required to both win a trophy and lead his team to a top four finish in order to get the job on a permanent basis. Sunday’s Premier League clash at the national stadium has been widely suggested as a shootout between the two leading candidates to take the reins at Old Trafford on a permanent basis this summer, with Pochettino consistently touted as a future United boss. However, the report suggests that even victory over his Argentine counterpart on Sunday would not be enough for Solskjaer to secure a favourable position in his bid to land the job. United’s last trophy success under Mourinho came in the 2016/17 Carabao Cup, and the club will apparently judge the success of their former striker in the manager’s role in part by his ability to land further silverware. A top four finish once more is also said to be essential, with the qualification for Champions League football next season a vital part of United’s transitional phase and their ability to kick on next season, as yet another new era commences at Old Trafford.